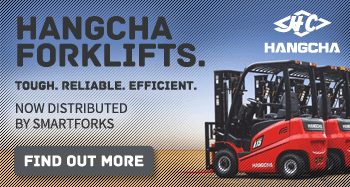 We offer special deals on Pallet Jacks – please contact us for prices. SmartForks have been selling the Eurolifter Pallet Jack for many years and our customers have been very happy with their performance. 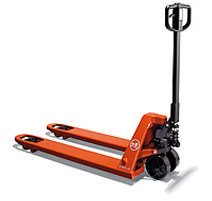 We are able to offer the Eurolifter Pallet Jack at a very competitive price and offer a fast turn-around on orders.